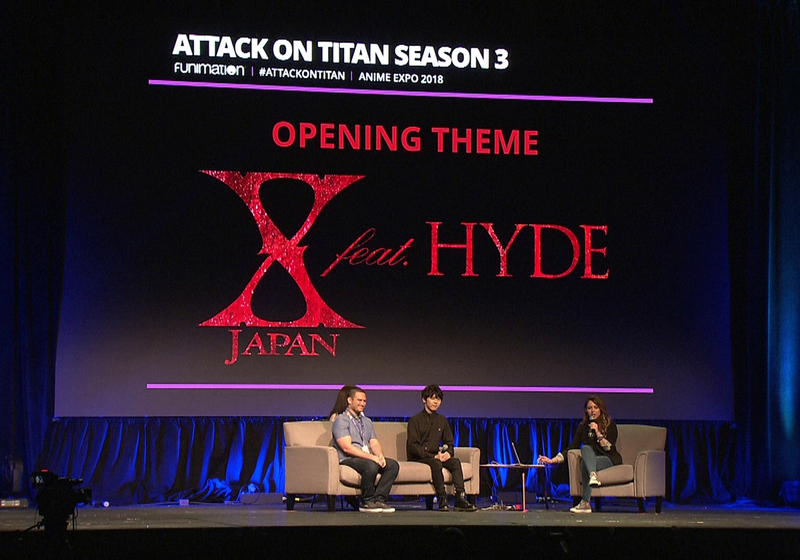 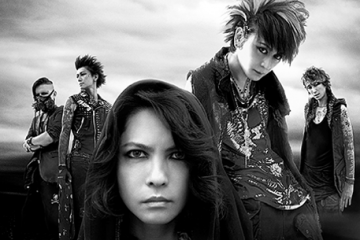 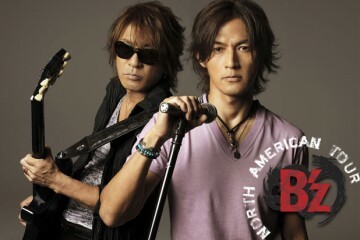 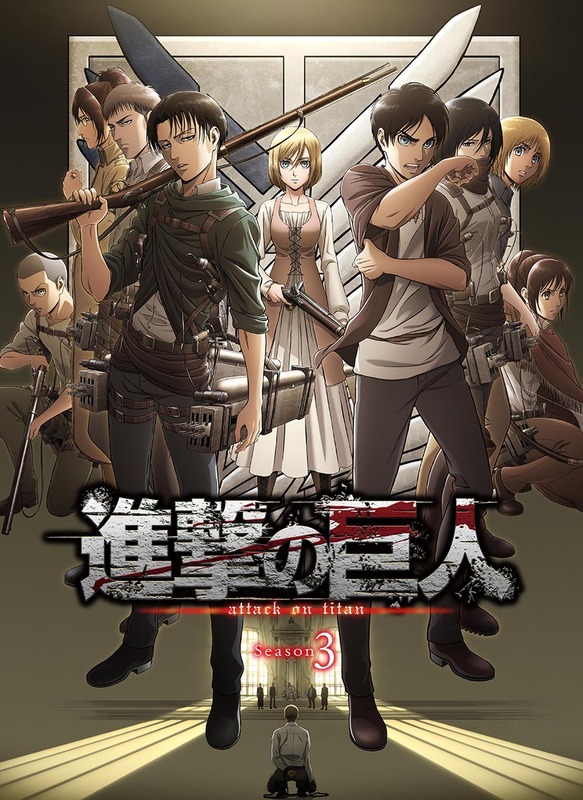 X JAPAN’s “Red Swan” has been chosen as the opening theme for Season 3 of the TV anime Attack on Titan. 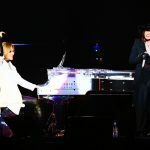 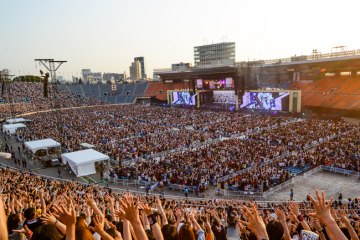 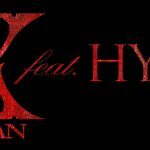 The new song, featuring YOSHIKI’s first-ever recording collaboration with vocalist HYDE (L’Arc~en~Ciel), was announced at Anime Expo on July 8, 2018 at the season opener’s world-premiere screening in Los Angeles. 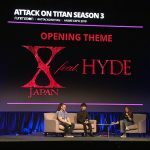 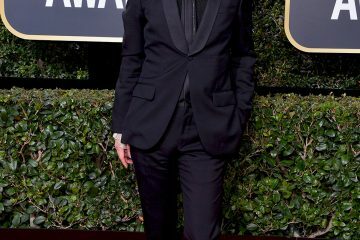 “Red Swan” is an unreleased original piece of music written by YOSHIKI himself for Attack on Titan, and is X JAPAN’s first new release in a year and four months, following “La Venus (Acoustic Version)” from 2017’s chart-topping We Are X documentary soundtrack. 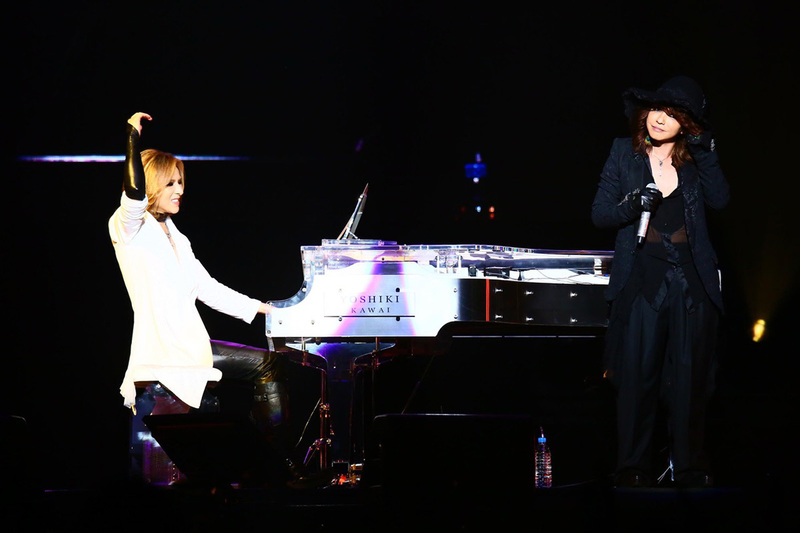 This is YOSHIKI’s second contribution to an anime soundtrack this decade, following 2014′s “Hero”, from the animated film Saint Seiya: Legend of Sanctuary. 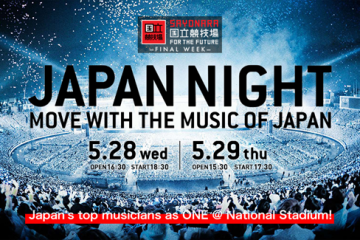 YOSHIKI has previously appeared on stage with HYDE, with whom he shares a deep public and private friendship and mutual artistic respect, at large-scale music events such as VISUAL JAPAN SUMMIT and VAMPS’ HALLOWEEN PARTY, but “Red Swan” is their first attempt at collaborating on a piece of music, and the song is also a contender to appear on X JAPAN’s upcoming album — the band’s first studio release in 22 years — which includes other international guest artists such as Marilyn Manson. 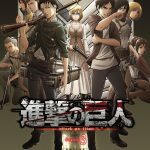 Attack on Titan Season 3 will begin broadcast on NHK in Japan on Sunday, July 22, followed by worldwide broadcast and distribution. 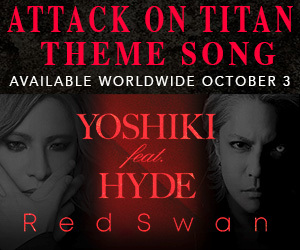 “Red Swan” will also be available worldwide.